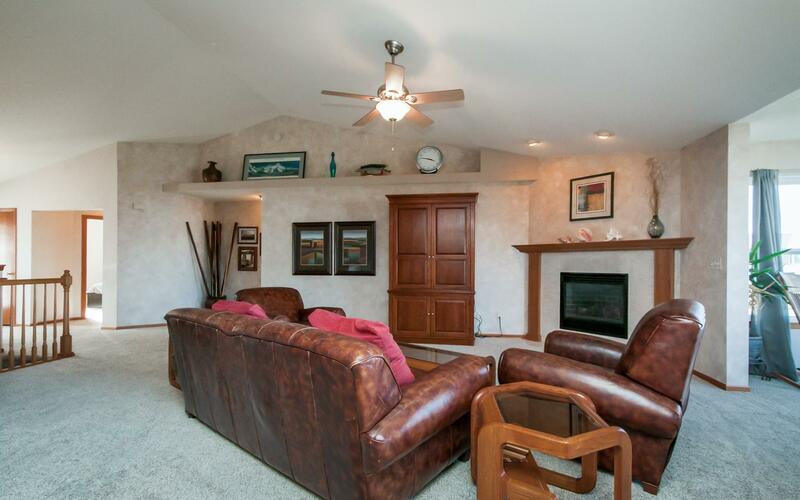 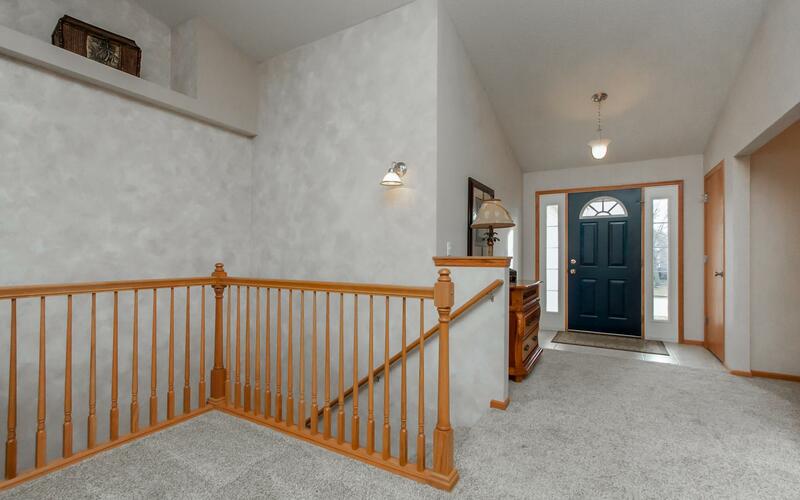 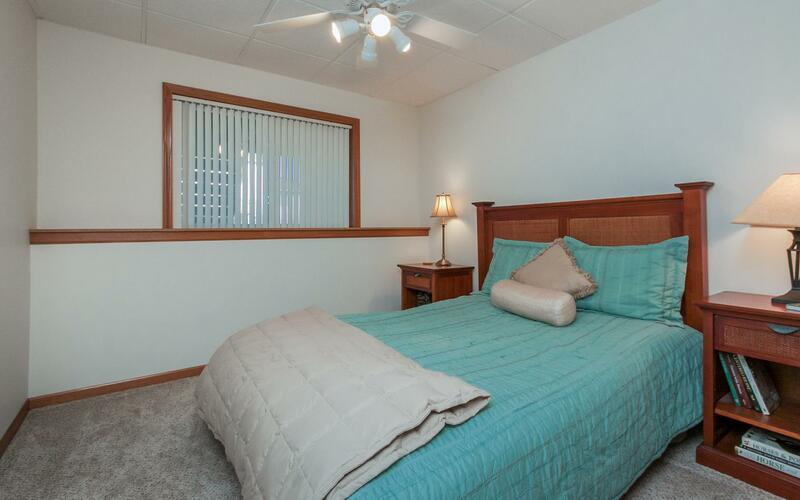 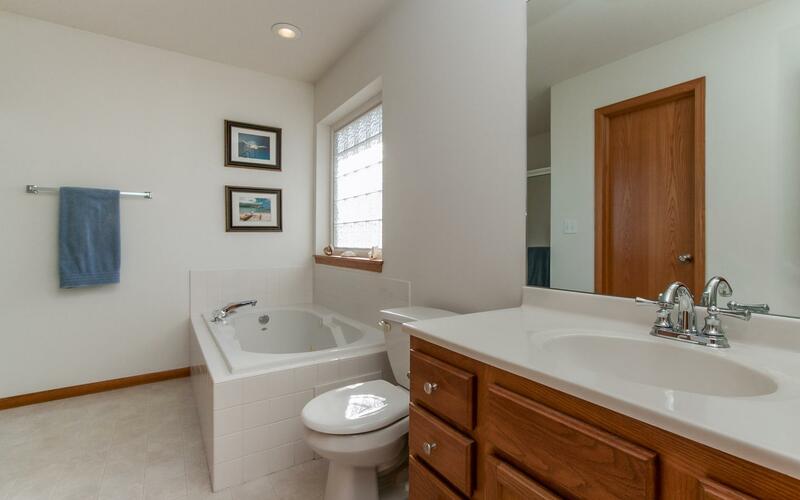 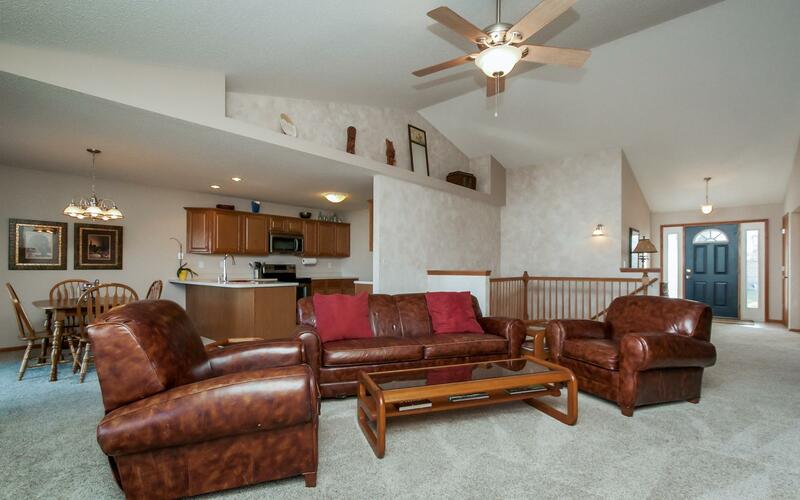 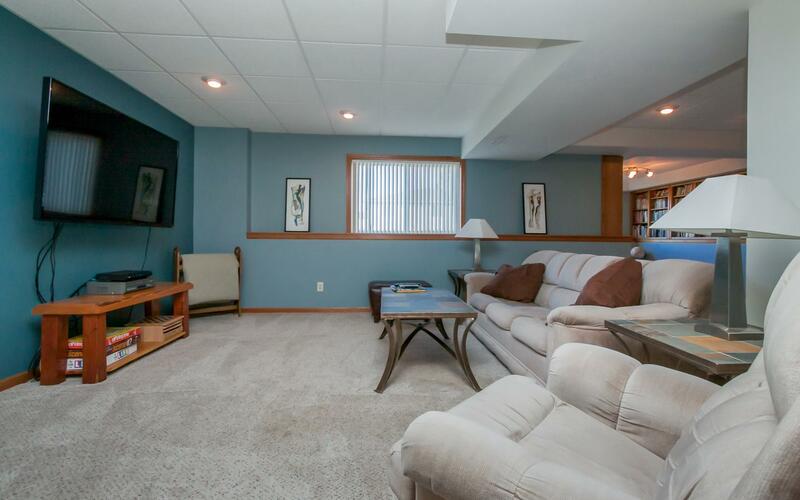 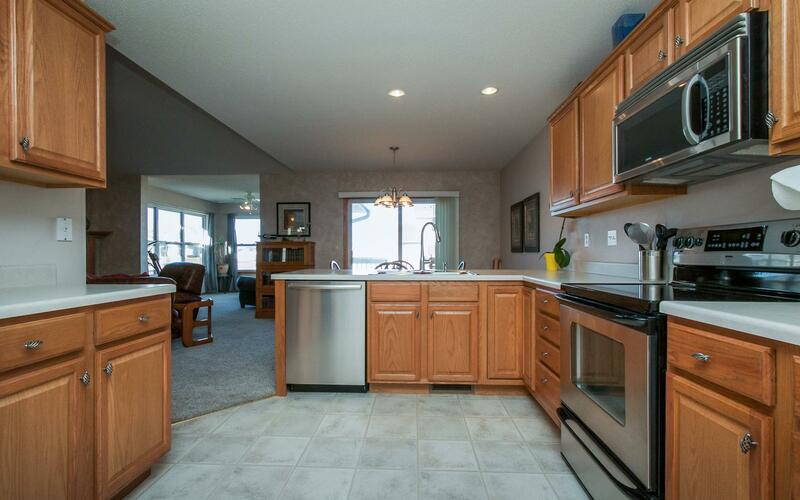 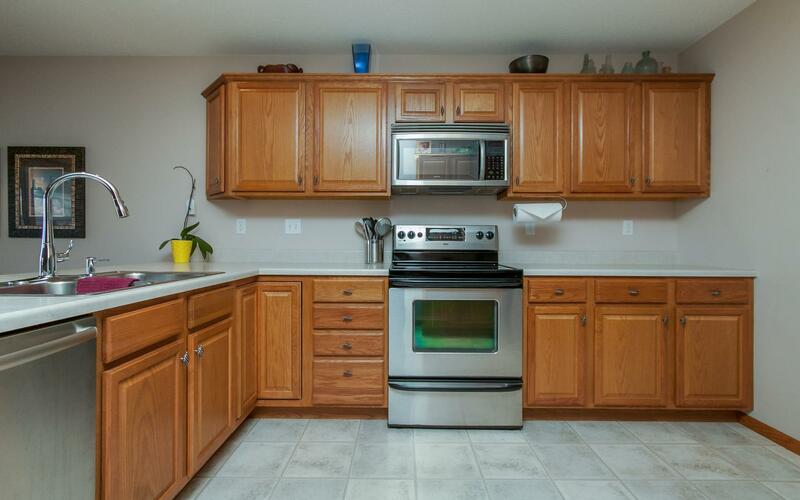 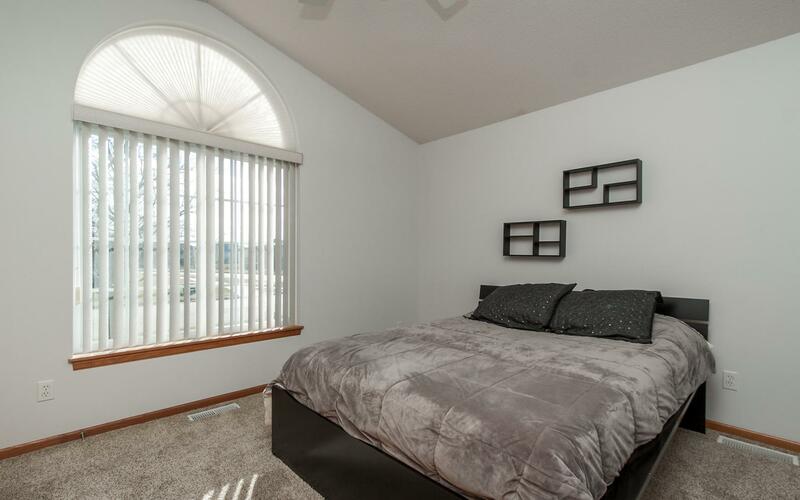 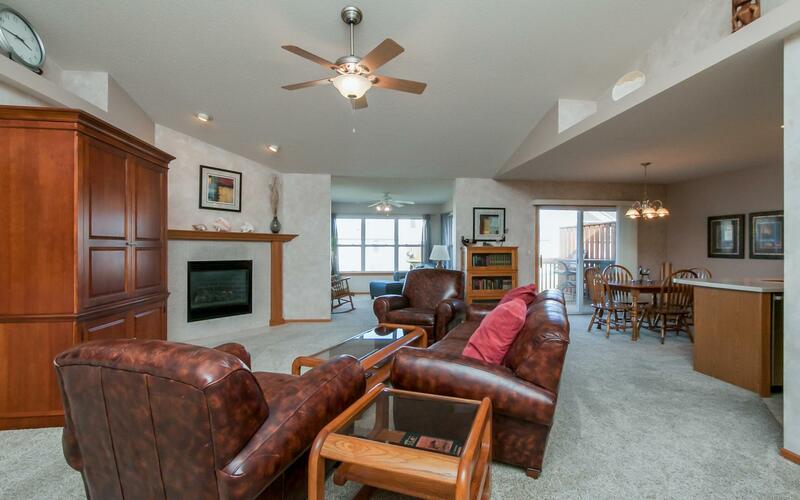 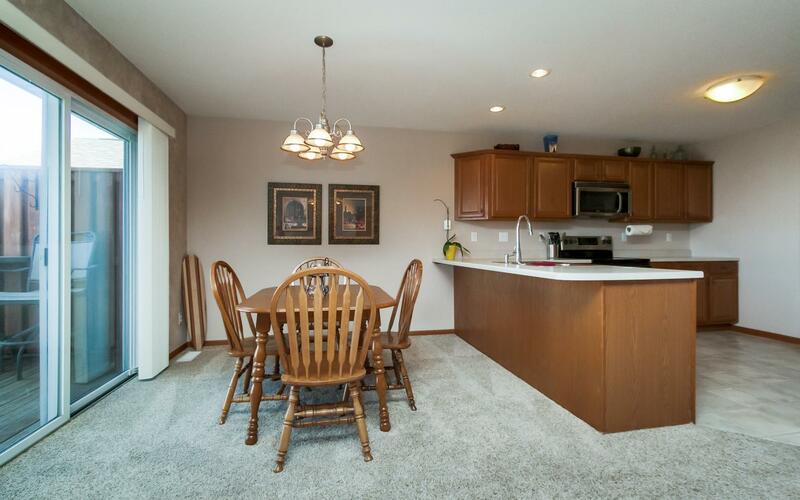 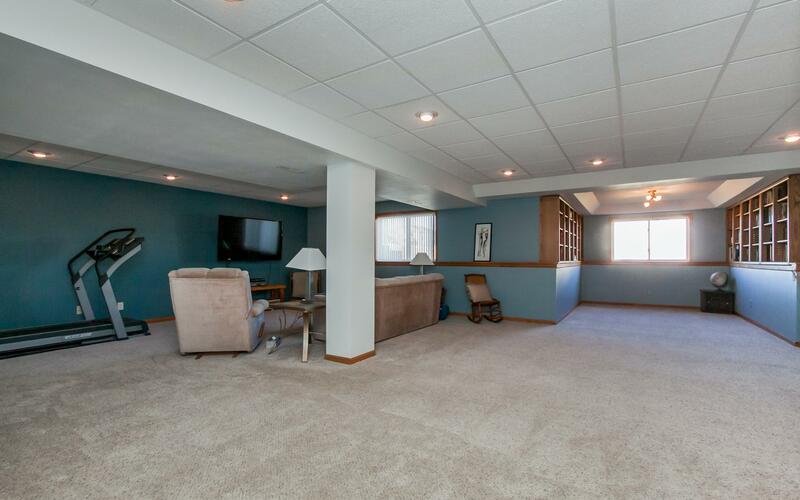 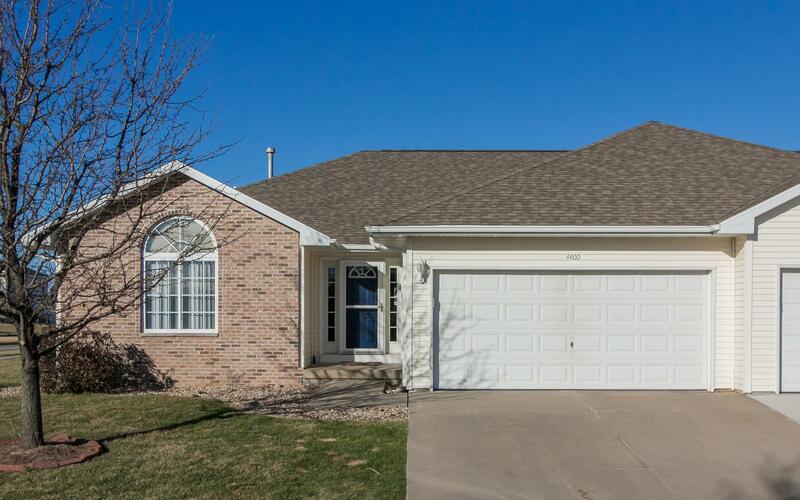 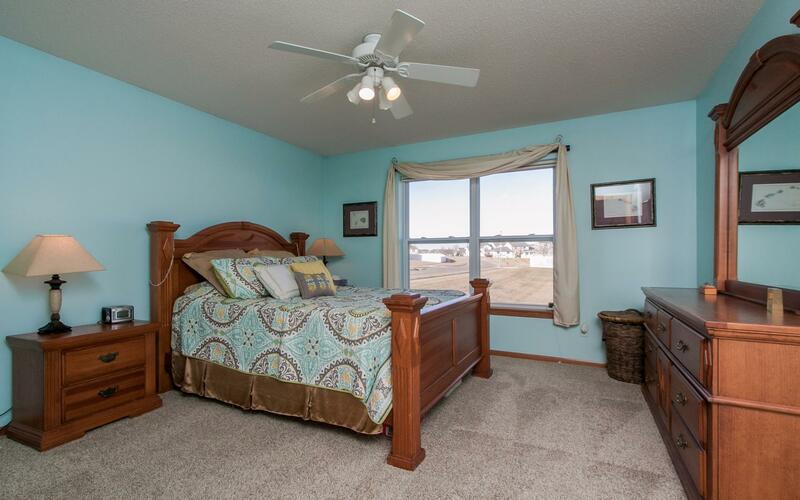 This former parade home has been meticulously maintained and features a bright & open floorplan with professional painting techniques, vaulted ceilings, main level sun room, private deck with stairs to rear yard and a large master suite with walk-in closet, whirlpool tub and separate shower. 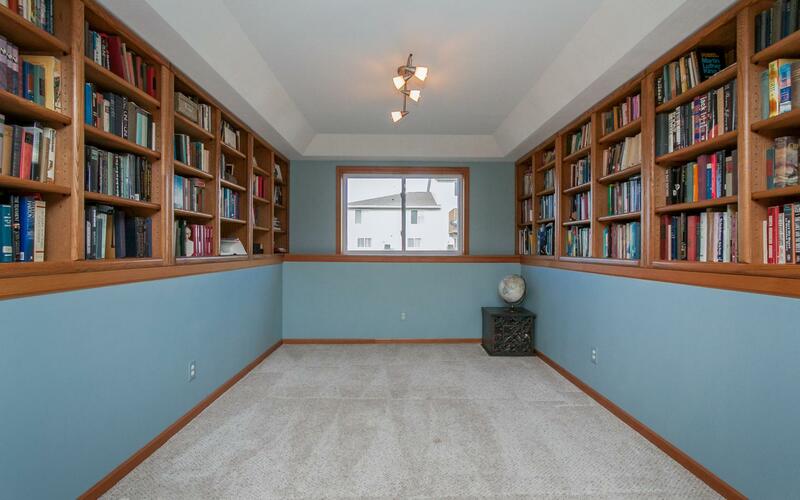 Natural light floods the finished lower level which offers an open floorplan, extensive built-ins, full egress windows, 3rd bedroom, 3rd full bath and a storage room with large workshop area perfect for the hobbiest. 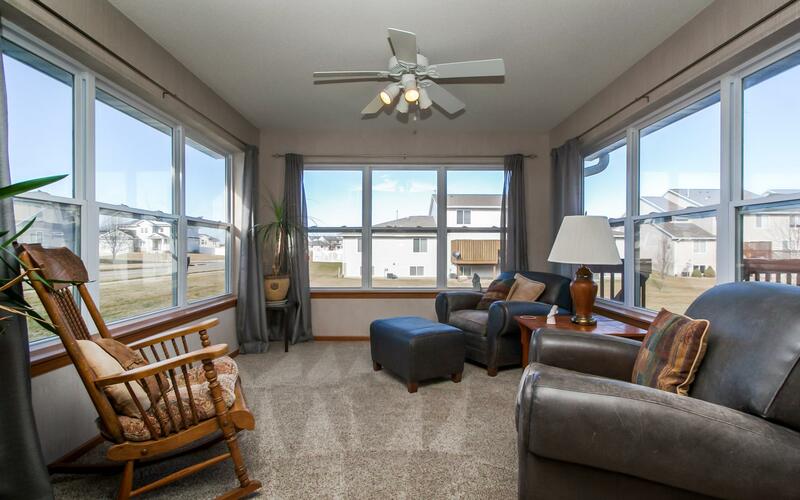 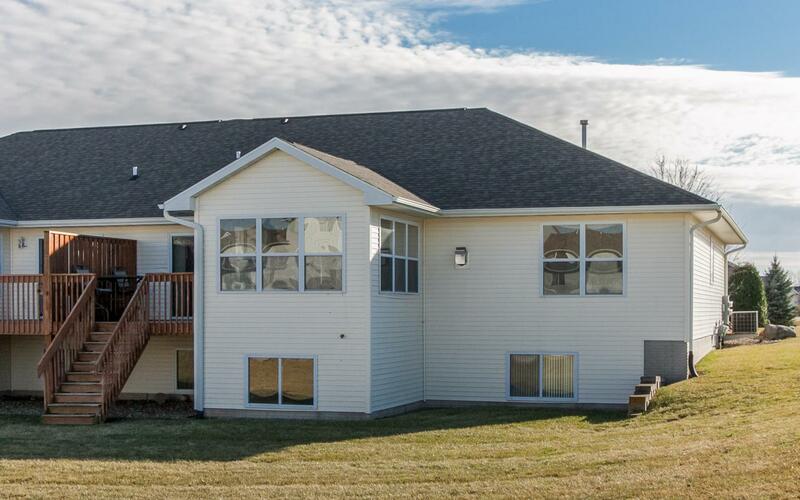 Showing like a model, this home offers immediate possession.